The Journey Of The Sixth Sense. When we conect with our five senses we embrace glory. We recognize and celebrate, how wonderful our breath is. We active our senses which constitute the sensible world for us. However there is another sense-a secret sense, a sixth sense, that we learn how to listen to and pace through the journey of meditation. That is our Intuition which is a spiritual faculty and does not explain, but simply points the way towards the journey of fulfilling our intellectual body with wisdom. 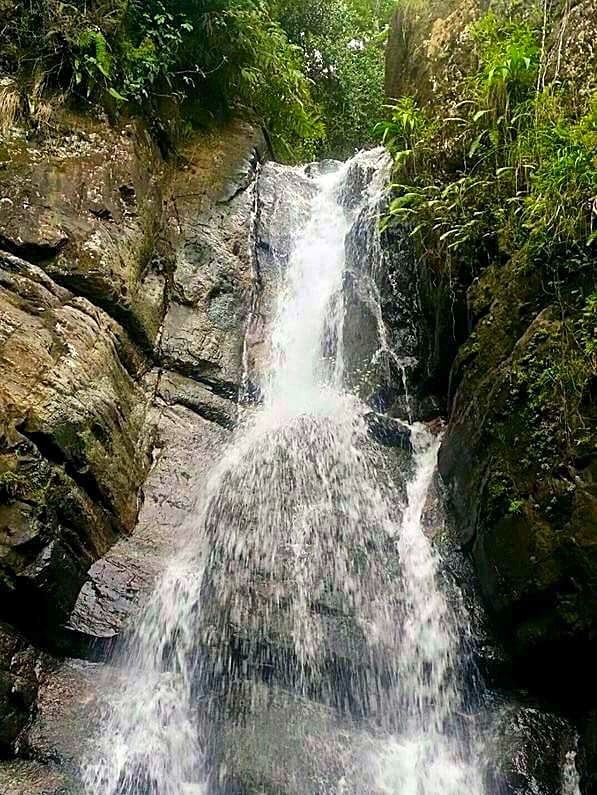 A journey that will clear our chakras from blockages, that will help us connect with our divine light and our Creator. Trust yourself, do not let your ego take over your right judgment. Meditation also helps us to improve our comprehension and memory. The mind has to be empty to see clearly. 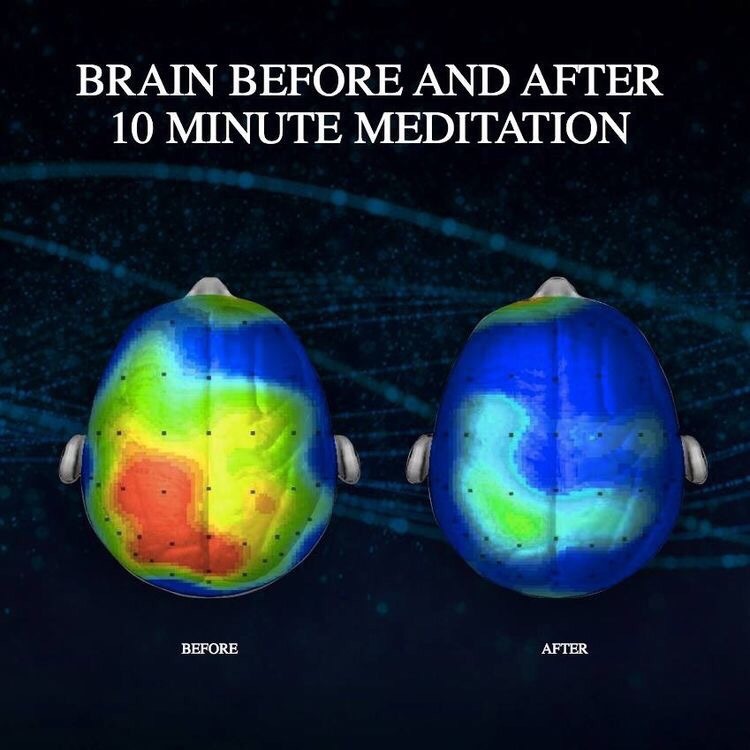 Take a look at below image before and after 10 minutes of meditation. For further guidance refer to the menu and click on Breath is Life and Meditation Benefits; there you will find also mentoring regards the practice of different pranayamas and meditation. Previous postSee the light…you are light. Next postHow to give an extra mile, when feeling the feet drag.